Locked out of your vehicle or car? 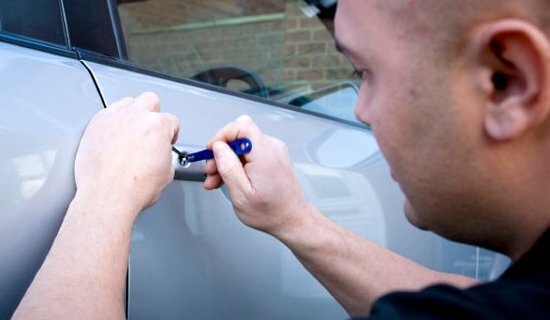 Auto locksmiths Dublin are locksmiths who specialize in car locksmith services. 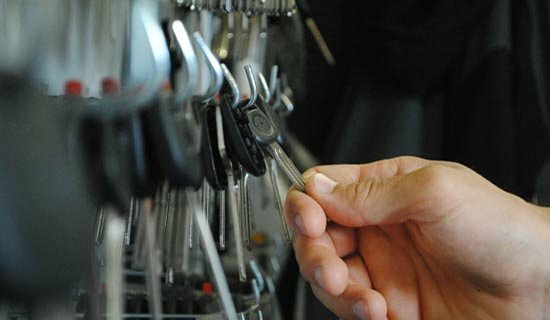 Automotive locksmith services usually include: car lockouts, cutting keys by code, reproduction of new keys, auto keys duplication, replacement car keys, broken key extractions, transponder keys and remote programming, and ignition and door lock repairs. When the ignition is made the turning of the key makes it possible for the code to be read. This makes the car to only take off when the correct code is received. Auto locksmiths usually work 24 hours a day all across Dublin. Virtually this involves any location within the Dublin area and country areas because we are mobile van operators; we can usually get the necessary resources to quickly get into your car regardless of the make and then sort the problems you’re experiencing within a very shot time frame. We will replace all car keys Dublin. Losing your car keys can be a big problem and a question of security if your car can be identified by your keys. If your vehicle is stolen due to the keys being lost in the first instance, this will result you suffering a serious problem especially as it is your insurance company that must pay out on the claim and therefore have a negative effect on your premium. My local Volkswagen dealer gave me the contact details of the guys at Auto Locksmiths and said they would be cheaper and quicker and my best choice for replacing my lost VW Passat car keys. Barry from Auto Locksmith was out to my home in Dublin early Monday morning before I had to get to work. My Ford Focus car key wouldn’t open my central locking. He had me into my car in minutes.